“Stuttering, it’s not my thing”. How many times have you heard another therapist say this?! I, for one, LOVE STUTTERING! I fell in love with it in grad school. Don’t get me wrong, I know that I still have a lot to learn. I don’t want to be THAT therapist who says the quote above though. 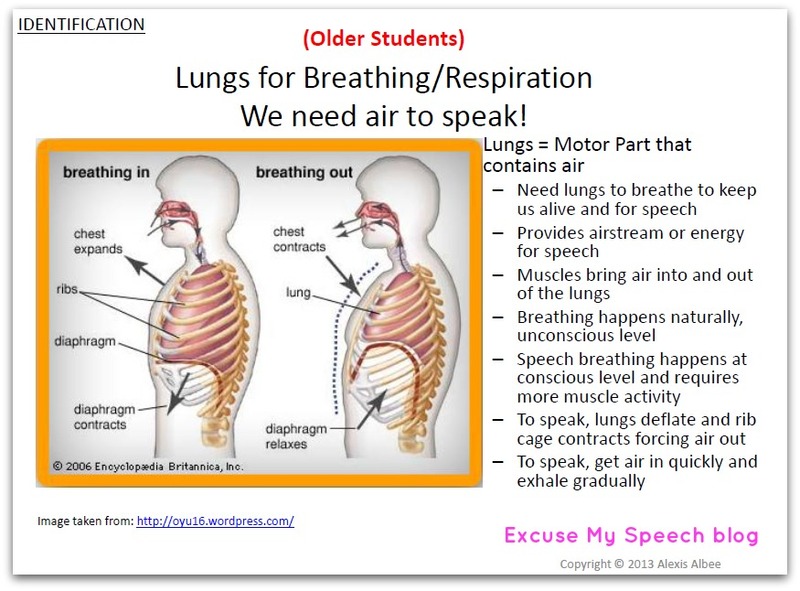 I want to say I’m trying; my stuttering toolbox is growing as I purchase new materials, I go to FRIENDS conferences, and I even observe and collaborate with a Fluency Specialist whom I am so lucky to know…and lucky that she emails me back so quickly. With all of this, how can you say “it’s not my thing”? Get that brain bigger and LEARN! I think the first step in Fluency therapy, well, any therapy, is establishing rapport. Don’t you remember that in GRAD SCHOOL? A great way to get to know your clients is by using Conversation Starters. Sometimes it’s hard to get our fluency students talking! If you do not establish a relationship with your student, how do you expect them to do what you want them to do? I have some that are for free at my TPT store. I often begin my therapy by seeing what the students have already learned. Because I love stuttering and because I feel like I could always learn more, I took some time and created an Ultimate Fluency/Stuttering Packet. 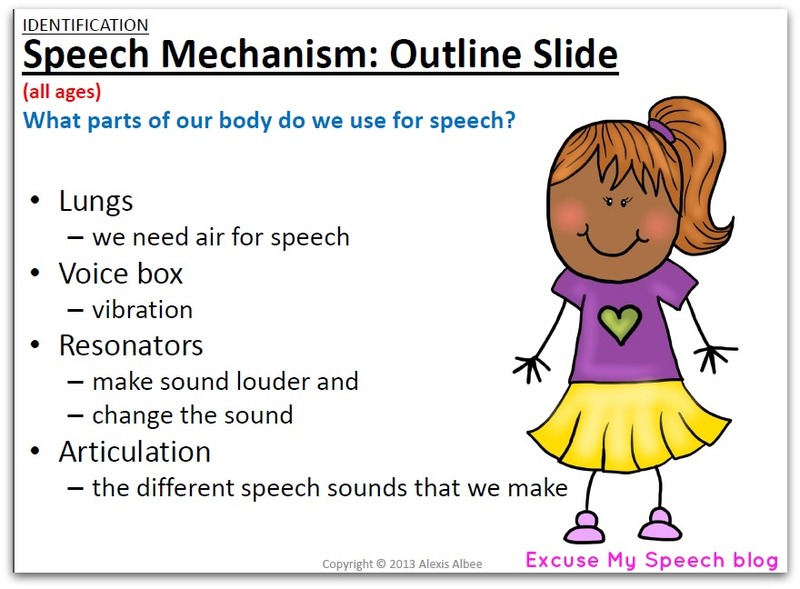 In your fluency therapy, you should introduce how the speech mechanism works. There are slides for older and younger students. 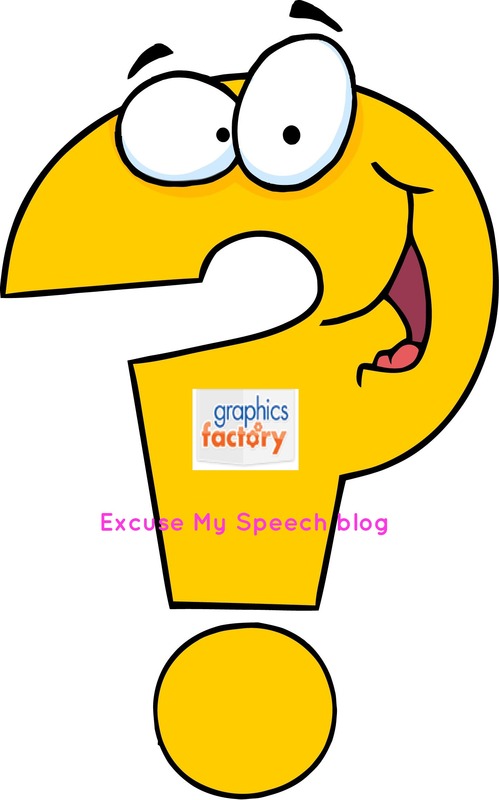 Next, teach them about Stuttering such as: the types of stutters, facts and myths, famous people who stutter, etc. You cannot conduct fluency therapy without targeting the Cognitive and Affective components of a Fluency Disorder. 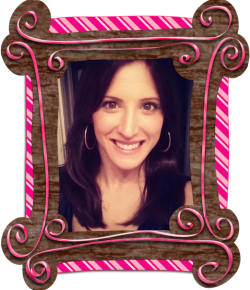 I took a counseling class in grad school and I was so thankful that I did. If you are not comfortable with talking about stuttering, how do you expect your students to be? 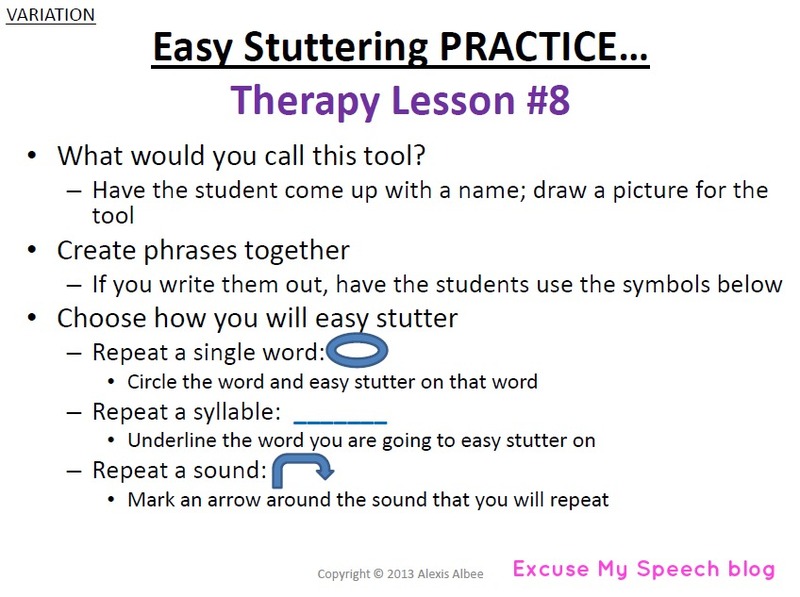 Here’s how to target the Cognitive – what do your students think about stuttering? Help them change their “negative thoughts” to “positive thoughts”. Now on to the Behavior component of a Fluency disorder. From a consensus of CEU’s, resources that I’ve read, presentations, etc., the ultimate goal of fluency therapy should be EFFECTIVE COMMUNICATION. For some PWS, their goal is to become more fluent; for others, the goal is to be more comfortable with their stuttering or to feel OK about it. Have you ever asked your students what their goal is? Since we want to work on effective communication, our students may need fluency shaping and/or stuttering modification techniques. This is also included in my product. I like to get parents involved, especially with my students who stutter. A lot of times, the parents need to be educated as well. Now what would this post be without a freebie? 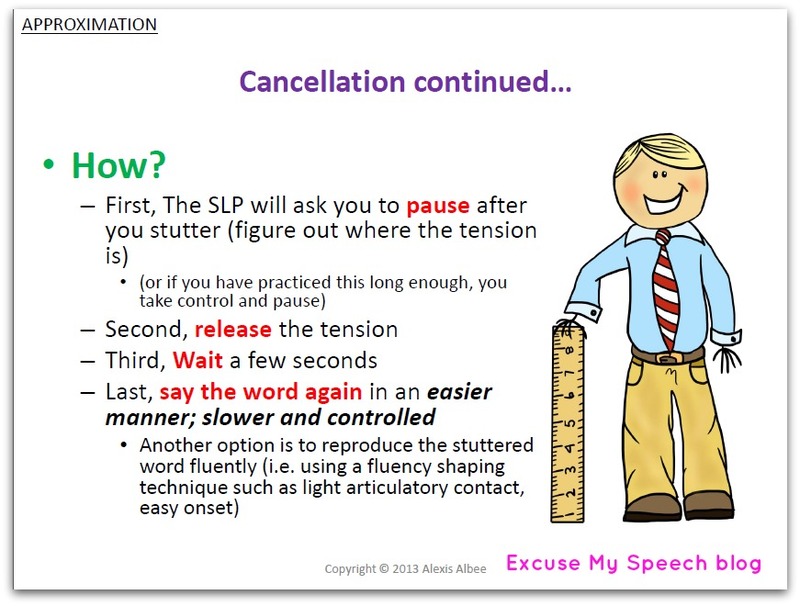 Check out my free Stuttering Classroom Presentation. How do you educate parents and get them involved?